The wild vibes from Benimussa Park will be elevated every Sunday this summer in Ibiza. Ibiza's weekly festival event, The Zoo Project is moving the day they will be partying at Benimussa Park. The Zoo Project will be every Sunday from 6 May, bringing animalistic vibes to an open-air dance floor until 7 October. The Zoo Project has unveiled more information on their grand opening in May. They will be bringing together top DJing talent and art performers to four outdoor arenas in a mind-blowing setting. The party will see an exclusive back-to-back performance from Visionquest label mates Laura Jones and Shaun Reeves. In the Tree House, Stephane Ghenacia, Thomas Roland and Zoo Project resident Miller will be on DJing duties. Jeancedric and Luca Serra will be heating things up in the Rabbit Hole. 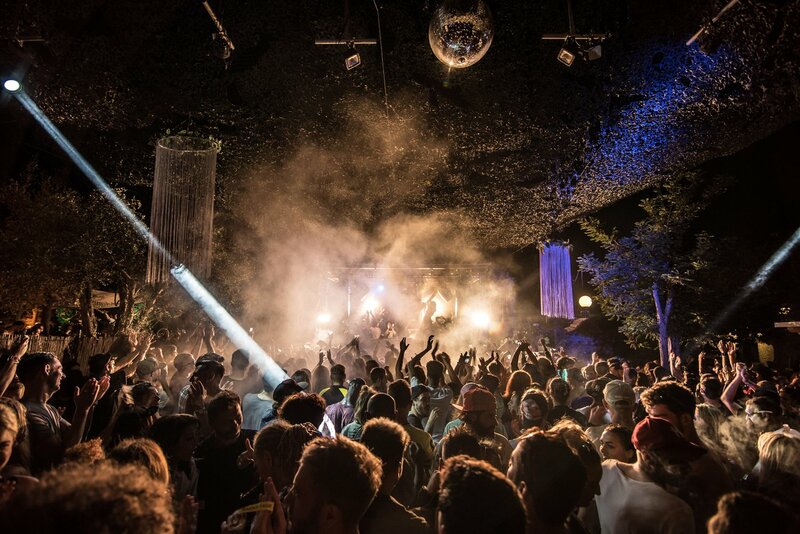 Ibiza favourites Mate will take control of the Living Room open to close. The unique carnival-style concept remains hugely popular amongst Ibiza holidaymakers. Getting painted in animal print, then partying the afternoon away at The Zoo Project should be on everyone's Ibiza bucket list. There's really something for everyone at The Zoo Project. Dancefloors, family ethos, swimming pool, market and food stalls, holistic centre, hidden corners, secret gardens and much more are waiting for you at this party. The super early bird open date tickets valid for any Sunday of the 2018 season are currently still available for only €15 but only until Tuesday 3 April. Prices will increase after that. vWith the Ibiza season just around the corner, planning your summer Sunday at The Zoo Project ahead of time is always a good idea. Have a taste with this teaser video below.